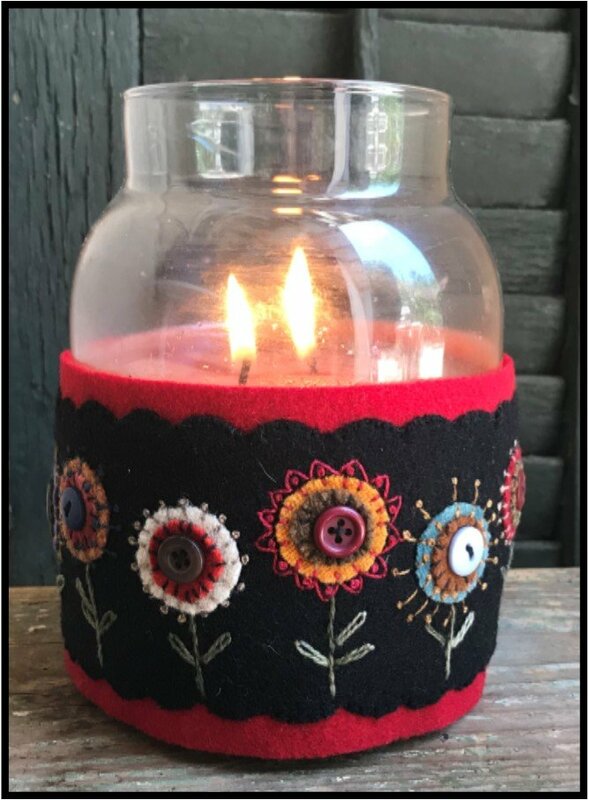 Pattern is free to download only through June 30, 2018. Paper pattern is available for purchase. Kit includes all wool to make up to an 18" long Candle Wrap.